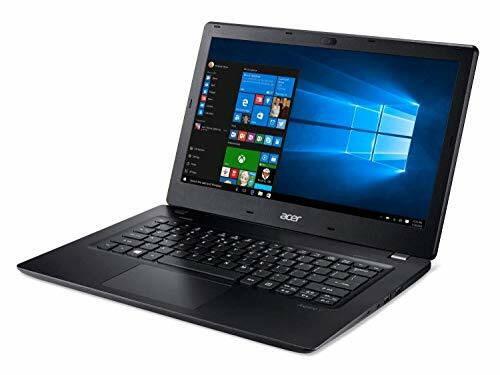 The Acer Aspire 3 which come with lots of new features with the mid-range price of rupees 20990/- Acer Aspire with new design, Impressive Tech and many features that you would like about Acer Aspire Acer Aspire 3 Pentium Quad Core – (4 GB/500 GB HDD/Windows 10 Home) A315-33 Laptop Let’s see the Acer Aspire Pentium Quad Core A315-33 Laptop. The Acer Aspire 3 Pentium Quad Core A315-33 laptop is powered by the Intel Pentium Quad Core Processor with 4GB RAM with the RAM type of DDR3 and with 2 memory slot. It has internal memory of 500GB which can expandable for upto 8GB with the Graphic Processor of Intel Integrated HD and RPM of 5400. The Acer Aspire 3 Pentium Quad Core A315-33 laptop will run on the Windows 10 Home with the System Architecture of 64 bit. 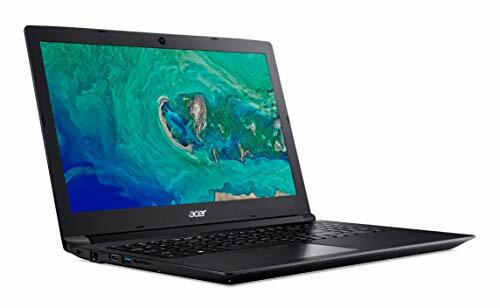 Acer Aspire 3 Pentium Quad Core A315-33 laptop has a Display size of 39.62 cm (15.6 inch) with the Screen Resolution of 1366 x 768 Pixel with HD LED Backlit TFT Display going toward more in Display the Acer Aspire 3 Pentium Quad Core A315-33 laptop has introduce the concept of Soothe Your Eyes features that relaxes your eye by filtering out eye-straining blue light which Helps you to work for hours. The Acer Aspire 3 Pentium Quad Core A315-33 laptop has a Sound System of Built-in Dual Stereo Speakers with the internal mic of Built-in Digital Microphone. Acer Aspire 3 Pentium Quad Core A315-33 have 2 USB port of version 2.0, with 1 USB port of version 3.0 with 1 HDMI port and SD card reader. It has a wireless LAN of IEEE 802.11a/b/g/n/ac LAN with Bluetooth version of v4.1 which is bad as compare smartphone which provides more greater version of Bluetooth. It has Gigabit Ethernet, Wake-on-LAN Ready of Ethernet with a web camera on the Front side of the Display with the Kensington Lock Slot. The Acer Aspire 3 Pentium Quad Core A315-33 has introduce the Go Wireless Features The strategically placed 802.11ac wireless antenna offers a strong and consistent signal, offering you full wireless freedom. The Acer Aspire 3 Pentium Quad Core A315-33 has a design dimensions of 381.6 x 262.8 x 21.6 mm with the total weight of 2.1Kg and FineTip Keyboard with Independent Standard Numeric Keypad (International Language Support) with Multi Gesture Touch pad with a slim body and a horizontal hairline brush pattern with the impressive tactile finish which not look good but also help to function the laptop properly. Acer Aspire 3 Pentium Quad Core A315-33 has a Li-ion Battery which can withstand for upto 7 hours with power supply of 45W AC adapter and the battery cell of 2 cell.